SMT (Scott McKenzie Transport Pty Ltd.) was founded in 2006 after previously operating under the name of SE & JM McKenzie Transport since 1983. From small beginnings, we started out operating with one truck mainly carting hay, wood and farm machinery in Victoria. Our business has grown and we now operate Australia wide. 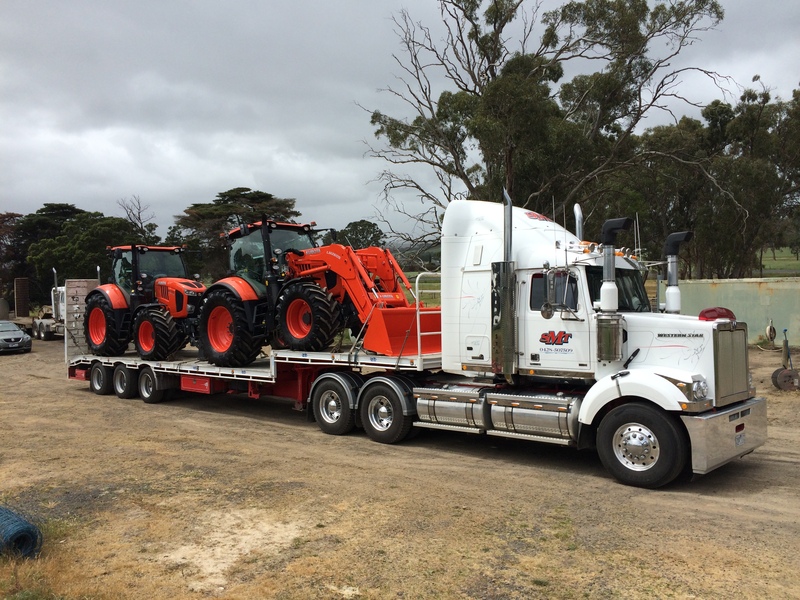 We are an independent, family run business, based out of Barham, NSW with wide variety of trailers tailored to our customers needs. With the growth of our business we found the need to employ our own qualified diesel mechanics, This has given us the ability to also service the local area for any maintenance needs for heavy vehicles. We have every confidence in our team of drivers to handle your business with a high degree of professionalism and courtesy. We offer competitive rates, reliable service and take the utmost care with your business to ensure 100% client satisfaction. With over 30 years experience in the transport industry we have built up a network of regular customers ranging from farm machinery to airport equipment. 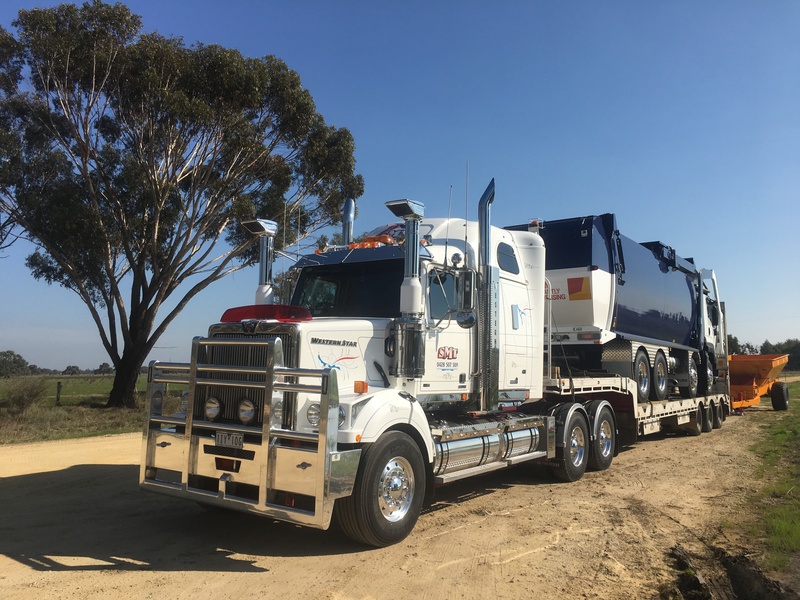 Scott McKenzie Transport operates Australia wide with a fleet of modern vehicles and has over 30 years of experience in the movement of large and small equipment as well as general freight. Our fleet of specialised equipment allows us to transport freight from 1 kilogram up to 40 tonne. Our team regularly arranges approvals and permits to transport all kinds of oversized equipment to ensure compliance with the region’s regulations. We can move freight of almost any size, Let our team work with you to consider the logistics options available to you and determine the best solution. 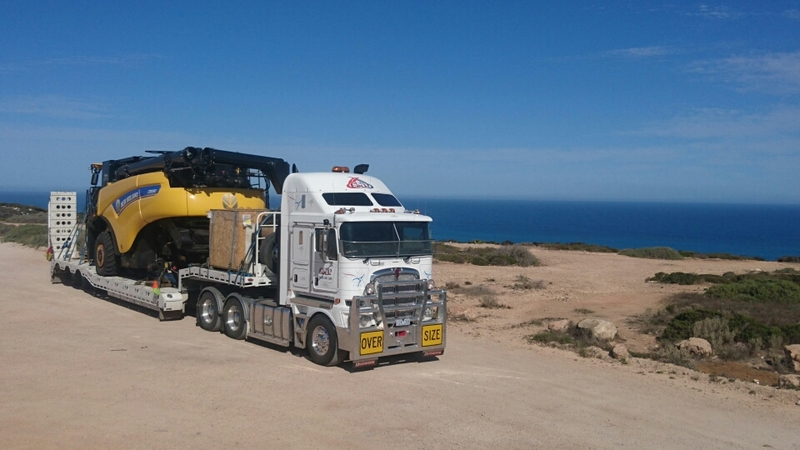 Scott McKenzie Transport Pty Ltd are a nationally accredited Company, we pride ourselves on providing a safe environment for all our employees, customers and the public backed with industry standard policies, procedures and programs. With all our drivers involved in a fatigue management program and all vehicles accredited for mass and maintenance management we believe this translates into a safer environment for our customers and their products at the same time making the roads a safer place for all users. 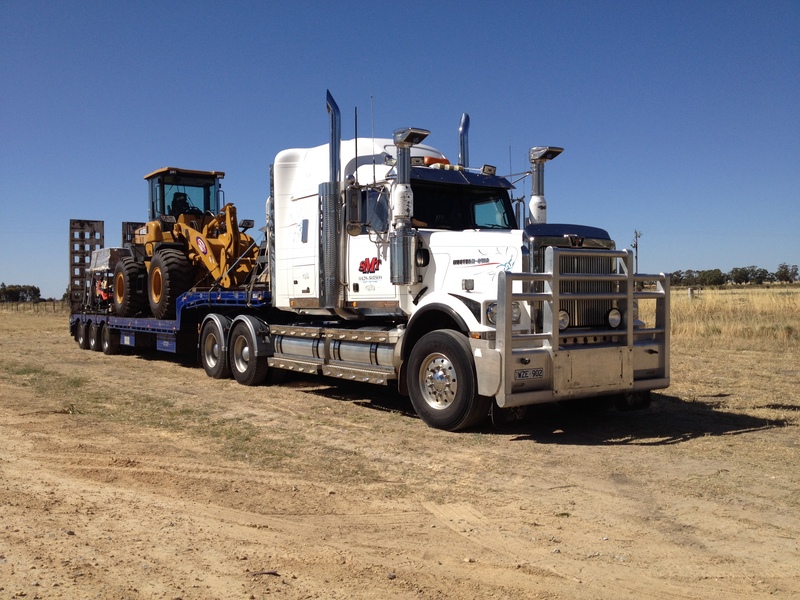 Scott McKenzie Transport and Maintenance operate a maintenance workshop out of Barham NSW servicing the local area. Our team of qualified diesel mechanics can carry out mechanical servicing and repairs on all heavy vehicles as well as provide a large range of spare parts and heavy vehicle accessories. With the latest in technology in heavy vehicle diagnostics, we are able to diagnose engine faults, body control systems, calibrate ABS and EBS systems.